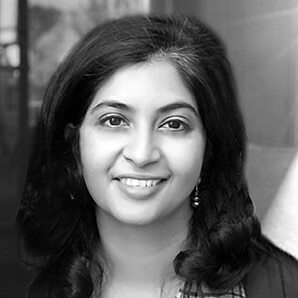 Kavita Samuel is Director of Global Marketing Operations for Symantec Enterprise. She leads a team of platform architects, developers, automation specialists, and analytics experts that globally support the enterprise’s go-to-market functions like global demand, field marketing, corporate events, channel marketing, and product marketing. Previously, Samuel led Global Marketing Operations for Blue Coat Systems and, upon acquisition by Symantec, led the cross functional team across both organizations that integrated both people and operations for the combined enterprise. Prior to Blue Coat, she was at Sybase Inc., leading the transformation and adoption of SAP systems post-merger with SAP in 2010. Samuel holds a Master’s degree in Marketing & Finance from the Leavey School of Business at Santa Clara University and a Bachelor’s in Engineering (Electronics &Telecom) from University of Mumbai, India.